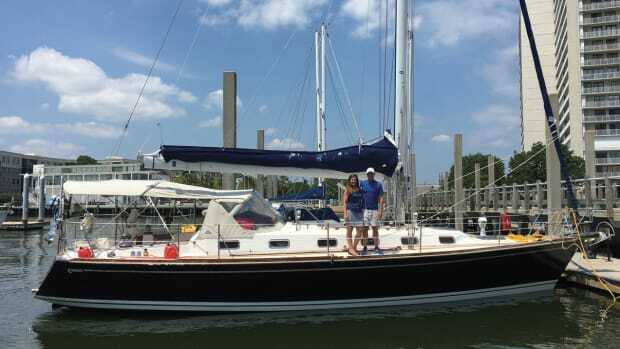 Are you looking for a daysailer with luscious overhangs, meticulous craftsmanship, and responsive performance? How about a 15-foot dingy that depends on a retractable bulb keel rather than herculean hiking for stability? a stylish performance cruiser? Or a cruising catamaran with a helm station built into the cockpit roof? That&apos;s just a taste of the 43 boats you&apos;ll find at the boat shows this fall. 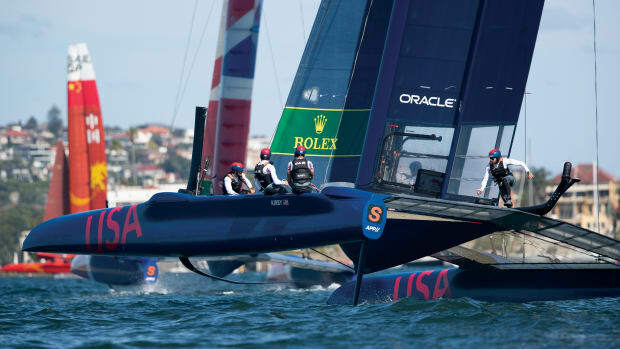 This year&apos;s new-boat-fleet includes coastal cruisers, offshore passagemakers, one-design racers, gunkholers and motorsailers. Whether you&apos;re looking for a boat to cruise around the harbor or around the world, check out the following list of new boats before you head to the shows. That&apos;s what we at SAIL will be doing. 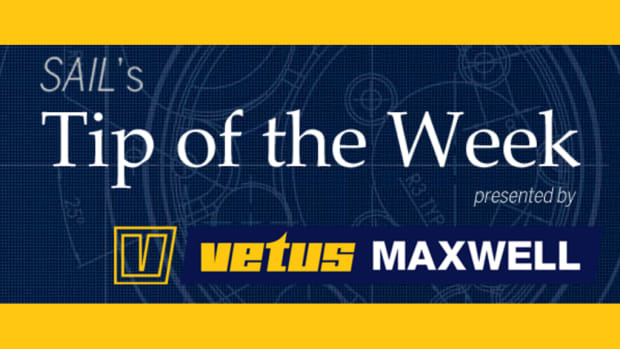 as part of our Best Boats 2005 program, we&apos;ll be inspecting the fleet at the shows in Newport, Rhode Island (September 16-19) and Annapolis, Maryland (October 7-11), and then reporting back on the best and most innovative features we&apos;ve found. Once the shows are over, we&apos;ll hop aboard many of these boats as they are delivered up and down the East Coast and publish the in-depth reports. 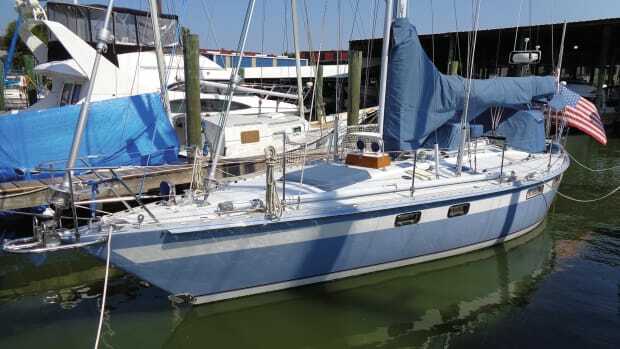 After notching wins in races all over Europe, the Seaquest 36, with its narrow-chord bulb keel, high-octane sailplan, weight-saving interior, and impressively polar numbers, has arrived in the U.S. The Reichel/Pugh design is a flat-out racer that pays more attention to pointing ability than to finding the space to fit a washer/dryer. Bavaria Yachts has entered the highly competitive performance-cruiser market with the launch of its Match series. The first of these new designs -the 38 and 42 Match- share a hull form developed by Doug Peterson and deck and interior designs by longtime Bavaria collaborator J&J Design. Like most other performance cruisers on the market, the Match boats have semi-plumb bows, full sections forward, and beam carried well aft. Two- and three-cabin versions are available. The boats look a bit edgier than previous Bavaria models, but are built on the company&apos;s highly automated production line and have very competitive price tags. The new launches from Beneteau&apos;s South Carolina factory are designed to appeal to cruisers, racers and new sailors.  The Berret/Racoupeau-designed Beneteau 343 is a 34-foot coastal cruiser with a spacious saloon, ample ports and deck lights, a separate shower stall, and an easy-to-handle sail system. At the other end of the spectrum, the collaboration between Beneteau and the Farr Yacht Design team continues to build on the success of the First 40.7 and 36.7 performance cruisers with the launch of the First 44.7. Like its predecessors, its hull is designed to be fast and easily driven while providing space and comfort belowdecks. The Dehler 47 will be making its U.S. debut this fall, but its styling, sailing performance, and innovative design have been receiving accolades in Europe since its launch last January. It&apos;s reported to be a quick and comfortable performance cruiser with a wealth of clever features: a fold-down transom that creates a walk-through cockpit and doubles as a swim platform, a dodger that retracts cleanly into the coachroof, and well-engineered self-tacking jib. The Dolphin 460 is a cruising cat from Brazil designed to be both comfortable and quick. It has a spacious saloon with wrap-around views, a well-appointed galley, and excellent joinery and woodwork. The owner&apos;s cabin takes up the entire starboard hull. Elan Marine is launching two very different Rob Humphreys designs. The Elan 37 (left) has a low-slung coachroof, a nearly plumb bow, and beam carried well aft to provide for a spacious cockpit and comfortable accommodations. Elan&apos;s new 434 Impression takes an entirely different tack. It&apos;s a 43-foot raised-saloon cruiser designed to provide decadent - not just comfortable - belowdecks accommodations. Humphreys made sure the hull is easily driven and responsive as well as commodious enough to allow for three cabins, two heads, and a wide-open saloon. The new Grand Soleil 45 (left) and 50 appear stylish and fast, with sleek grand-prix lines abovedecks and copious varnished joinery belowdecks. 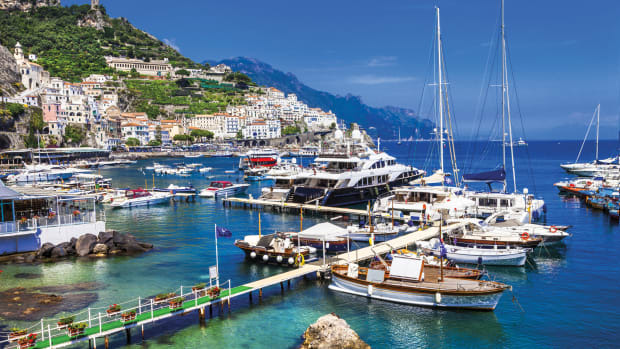 Both boats feature a heaping helping of Italian fashion sense as well as the essential oceangoing attributes. The hulls are built of hand-laid glass over a PVC core, and rig loads are absorbed by a steel-fortified grid. Available in both "Race" and "Cruise" versions, the boats are exactly what you&apos;d expect from an Italian builder. Flush with the success of the aggressive Gunboat 62, Peter Johnstone and multihull gurus/designers Morelli & Melvin have brought the same go-fast and go-comfortable approach to the new Gunboat 37. 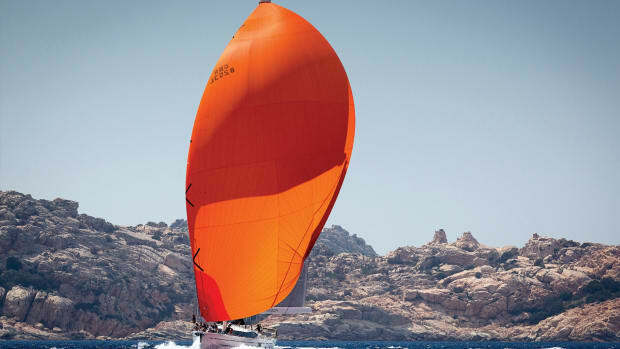 It&apos;s designed to be easy to singlehand while logging double-digit speeds under sail. All lines lead to the helm station located in the center of the open bridgedeck under a hardtop. Living quarters are down in the hulls, but the bridgedeck is obviously going to be the center of activity. Just as the auto industry sometimes creates new models by mounting different bodies on the same frame, Jeanneau builds different boats for different purposes by switching decks, keels, and masts on existing hulls. The deck on the new high-performance Sun Fast 35 has been optimized for racing: the mast is 2 feet taller, the keel is heavier and a foot deeper, but the hull is that of a Sun Odyssey 35. The Sun Odyssey 49DS has the same distinctive curves as Jeanneau&apos;s successful 54DS, and the new Jeanneau 40.3 (left) is a sleek performance cruiser. 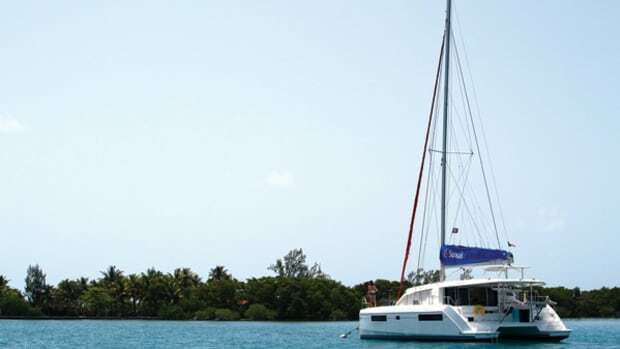 Many cruising catamarans carry their travelers on the cockpit hardtop, but the Lagoon 440 is the first catamaran in the 40-foot range to have its entire helm station and sail controls up top. This frees up the cockpit for lounging and provides the helmsman and crew with excellent visibility. Engine and steering controls are in an interior helm/nav station next to the seats - eight saloon settee. Accommodations below are spacious and comfortable, but the upper helm station may well be where people congregate. The Mooring&apos;s collaboration with multihull designers Morelli & Melvin and the South African builder Robertson and Caine has resulted in the new M4000 40-foot cruising cat. As you would expect, it&apos;s an ultra-spacious cruising cat that is available for charter as well as private sales. it features a large hardtop-protected cockpit with an outside dining area with seats for eight. The galley is up in the saloon, which provides copious social space and a cocktail bar. Four double cabins and an additional berth in each forepeak provide sleeping quarters for 10. Each hull is equipped with a head and a separate shower stall. Standard features include electronics, sails, and twin diesels.